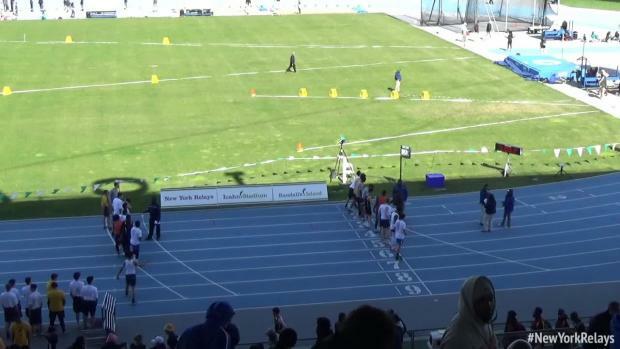 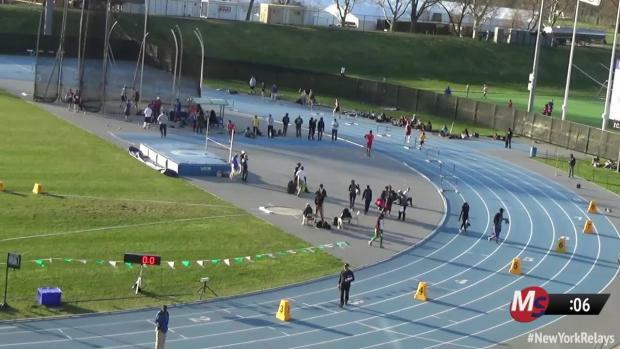 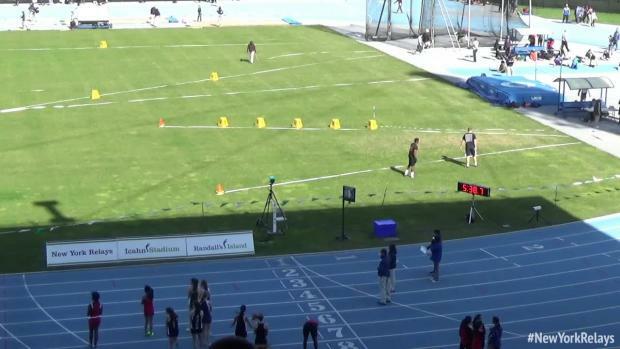 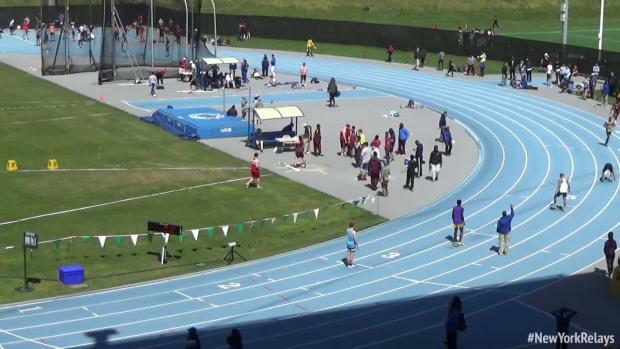 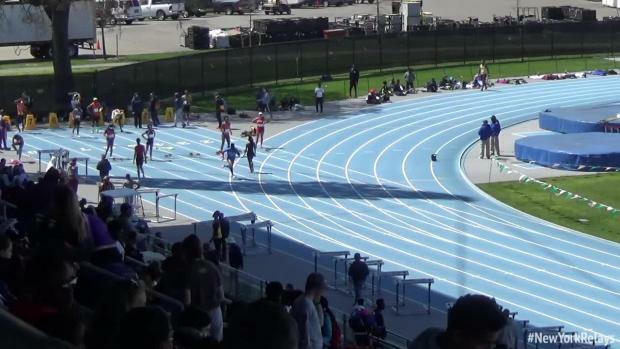 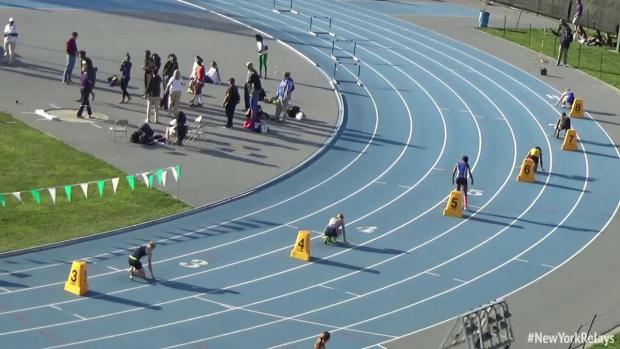 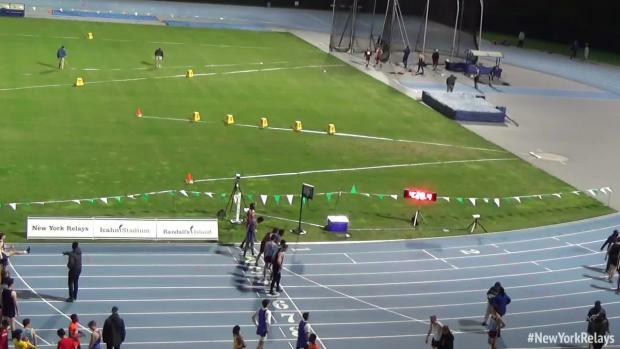 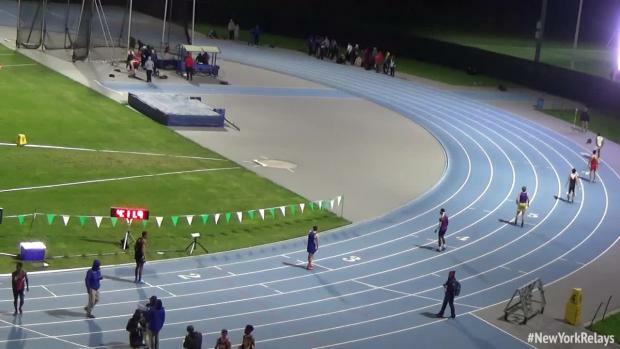 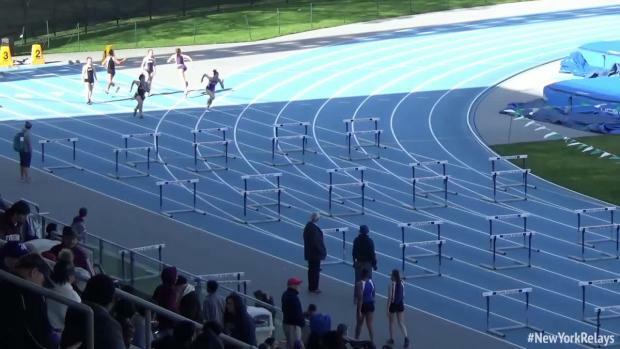 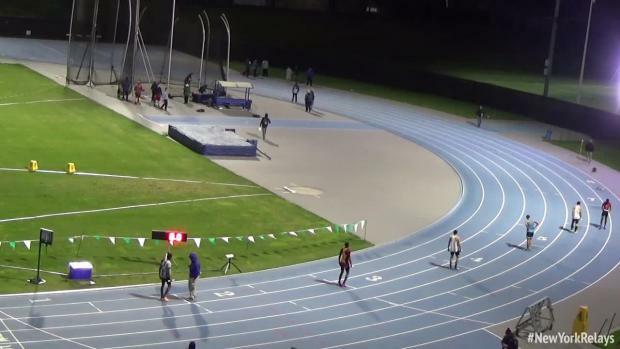 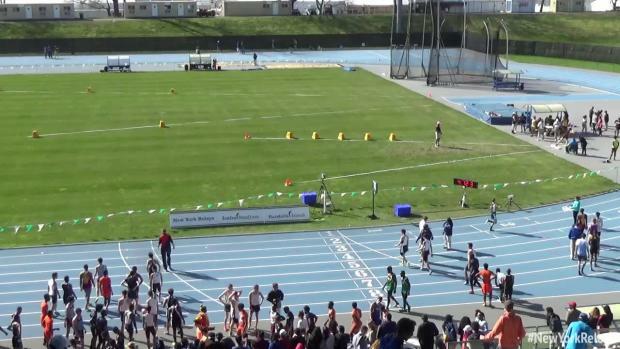 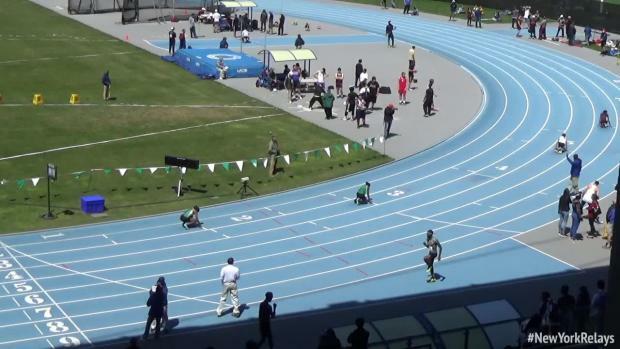 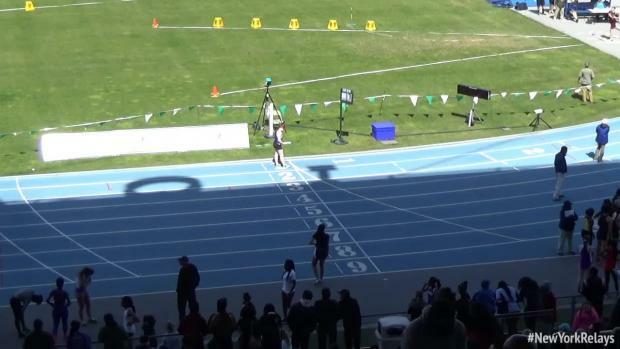 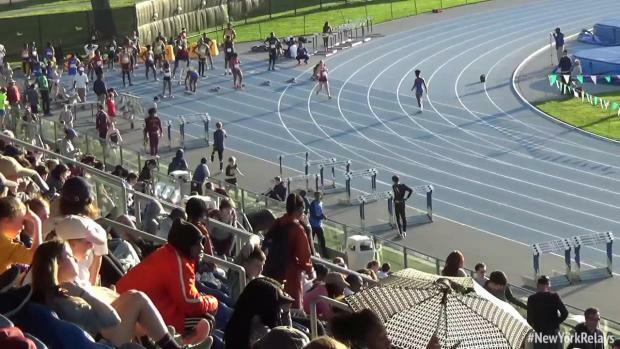 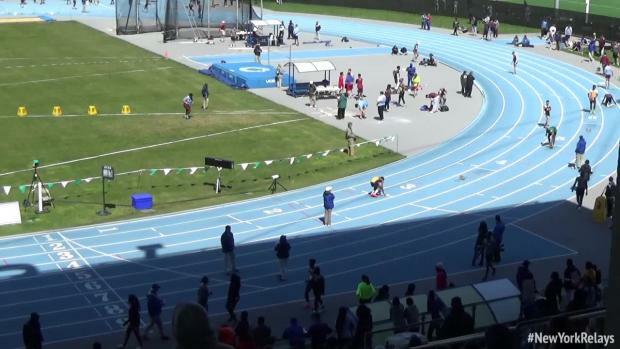 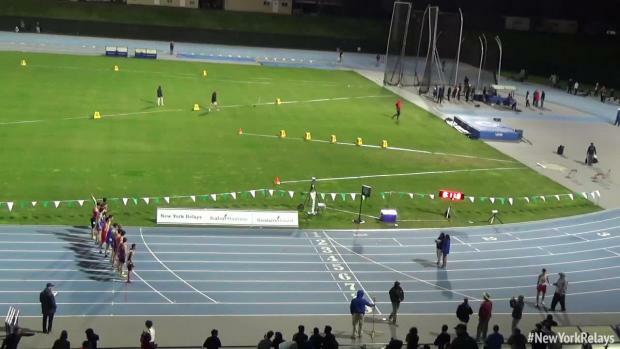 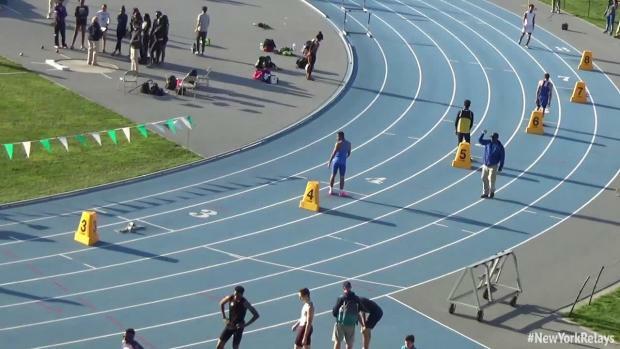 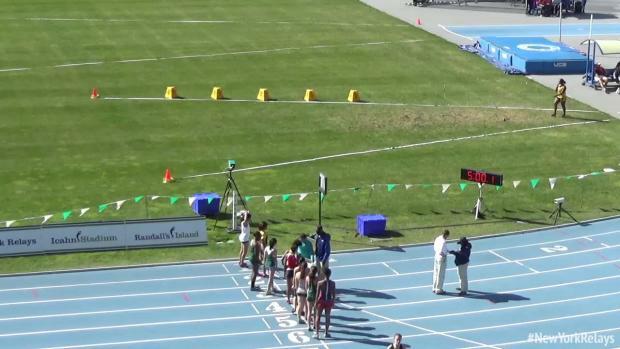 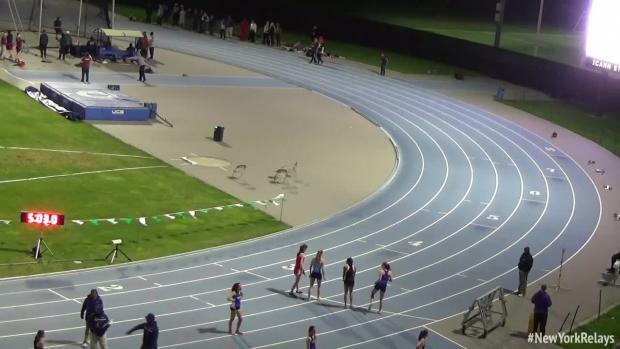 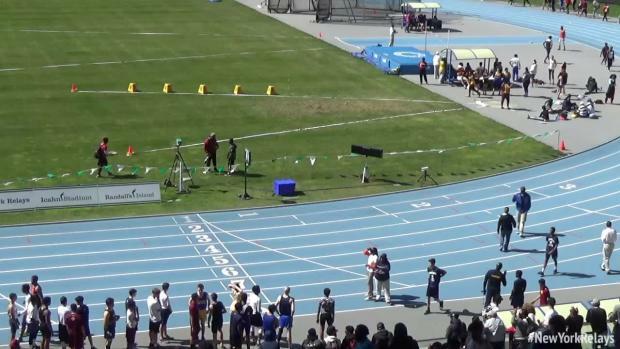 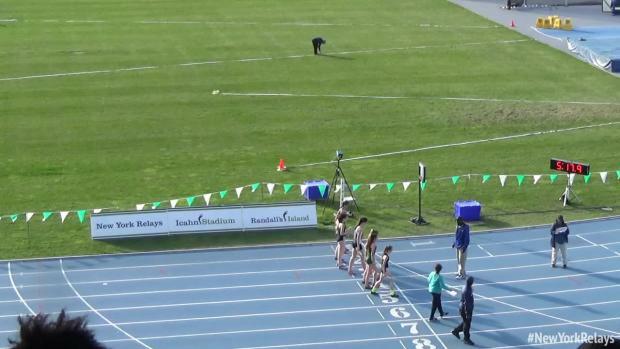 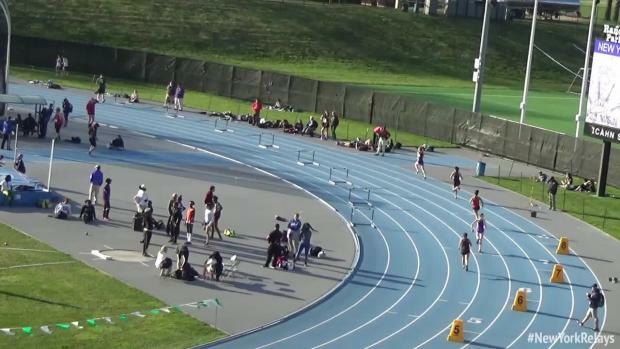 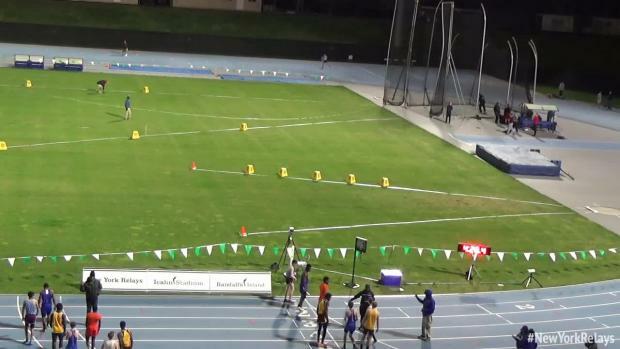 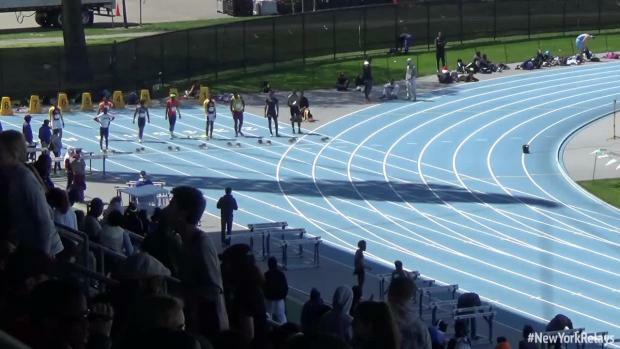 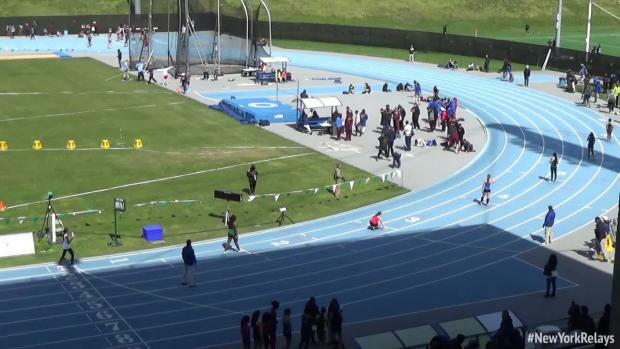 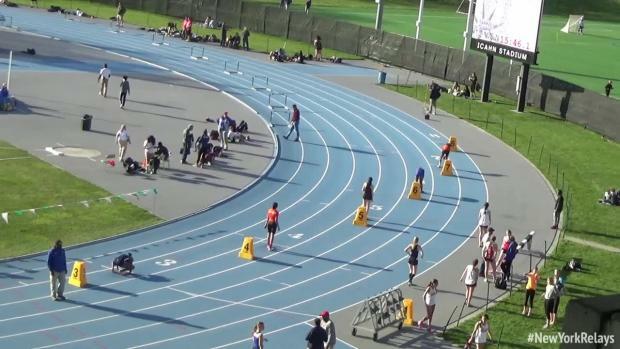 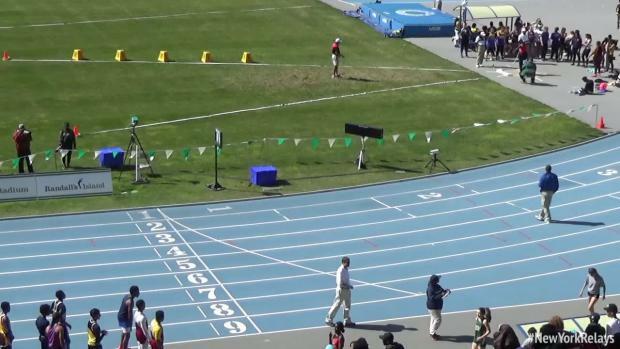 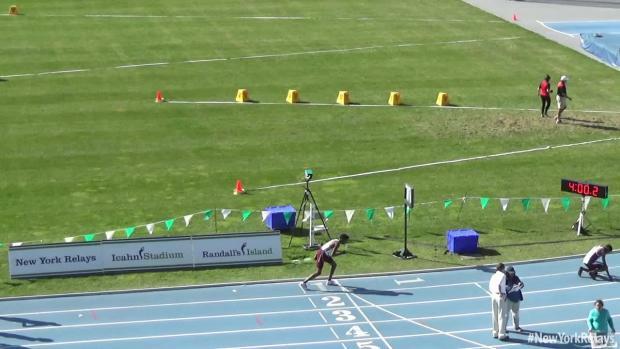 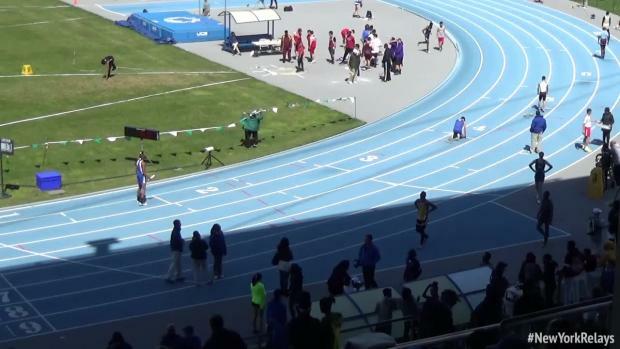 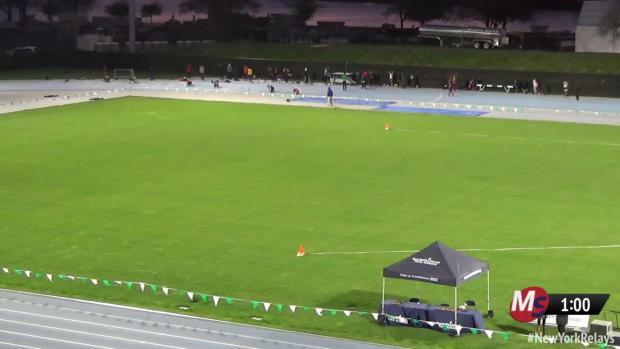 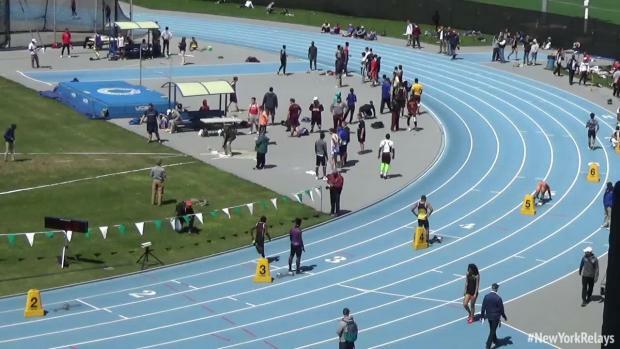 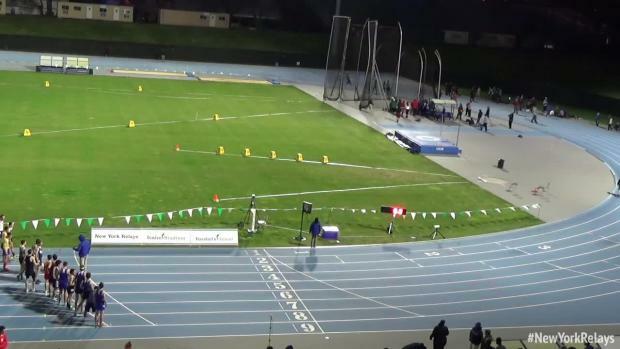 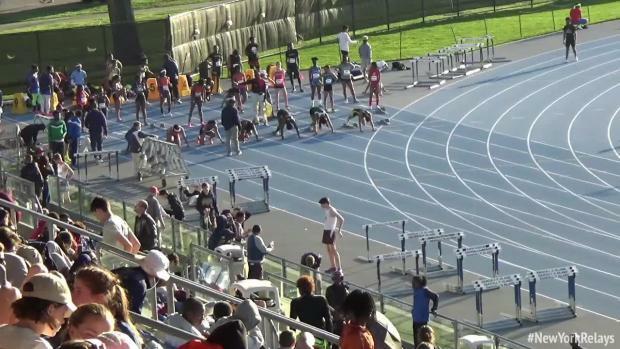 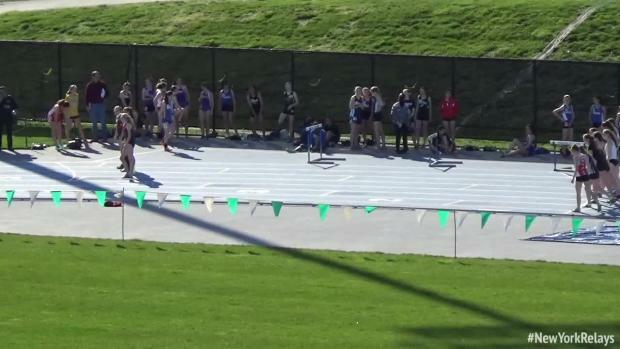 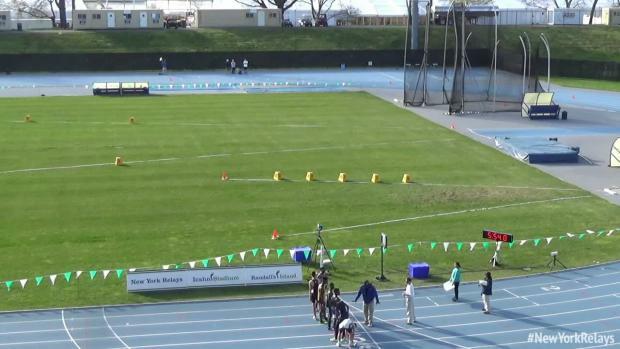 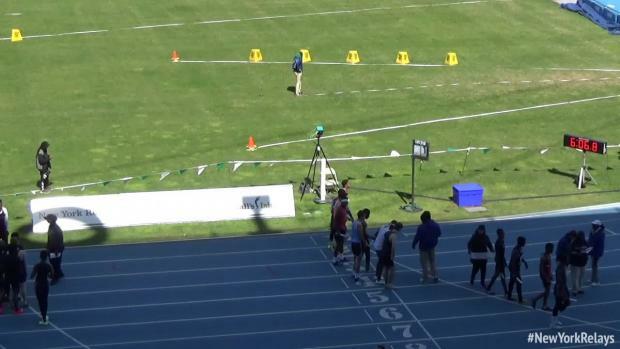 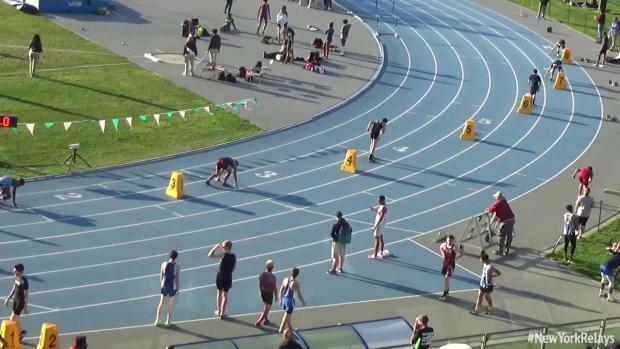 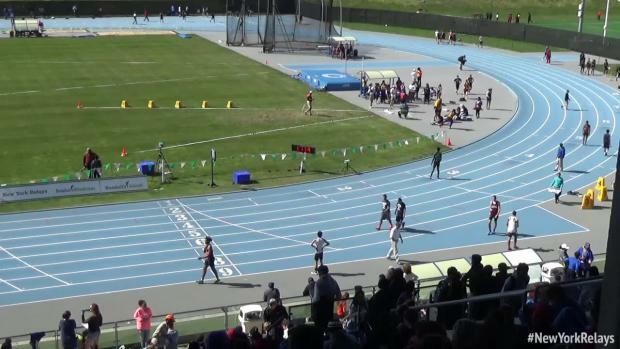 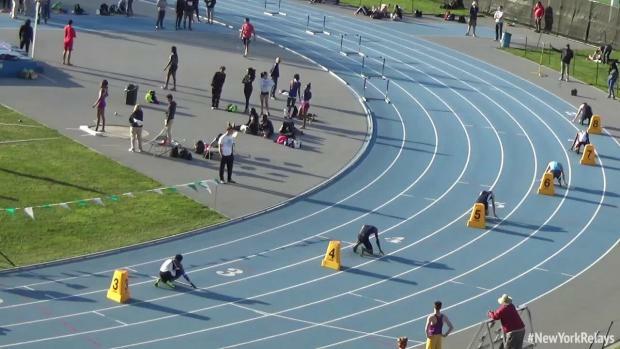 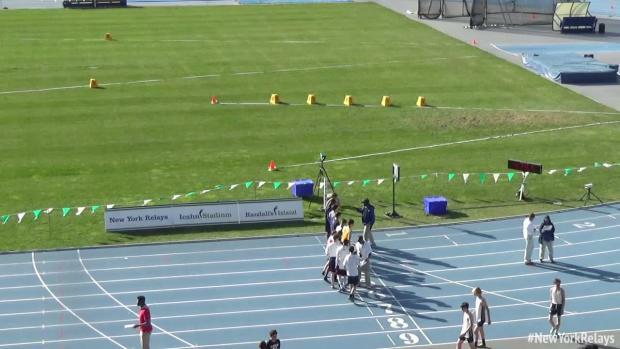 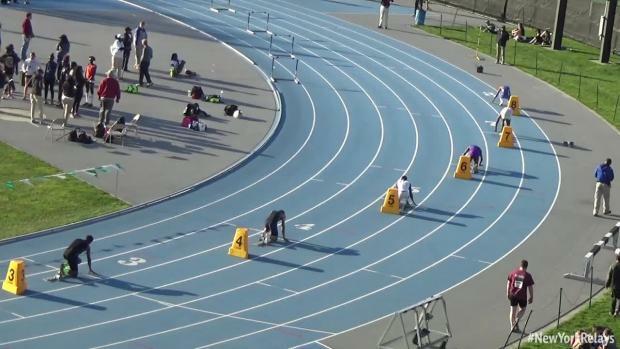 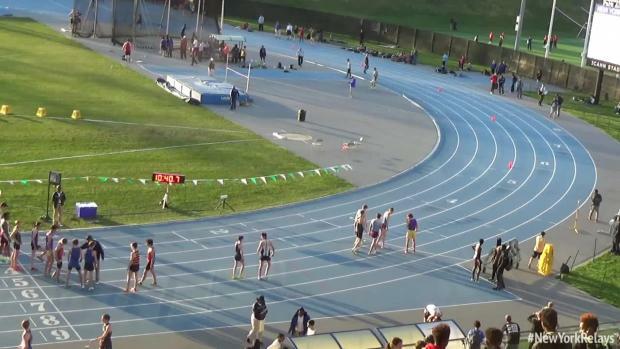 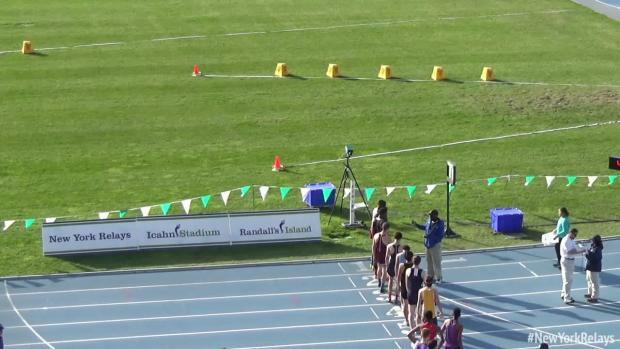 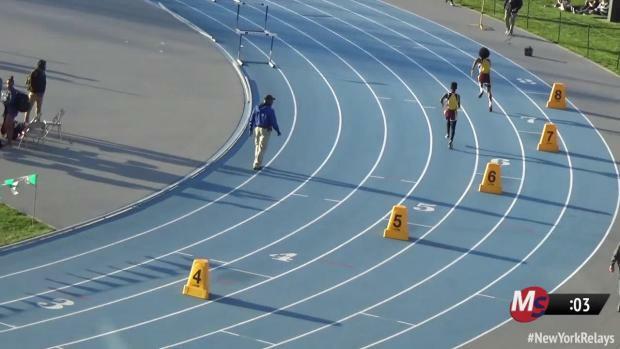 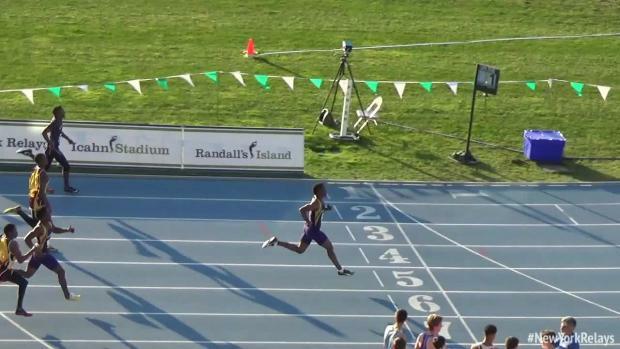 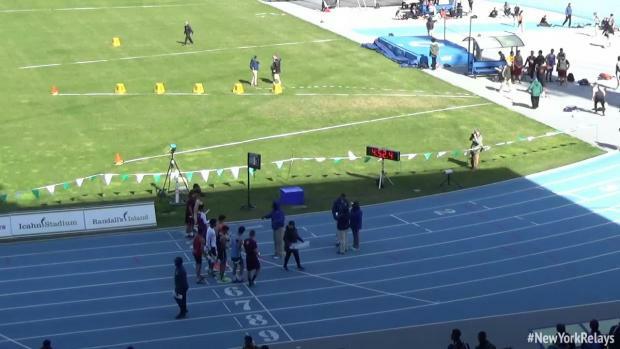 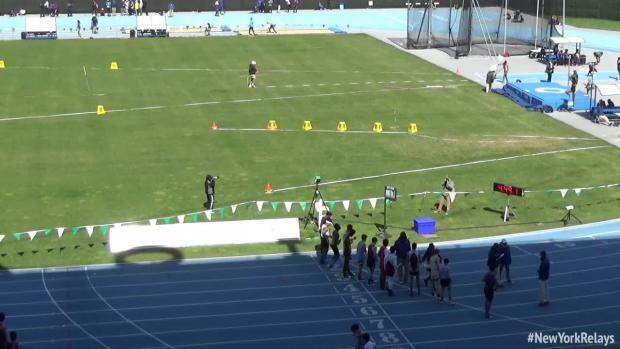 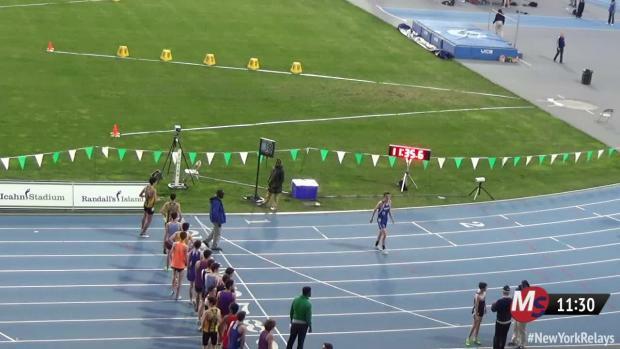 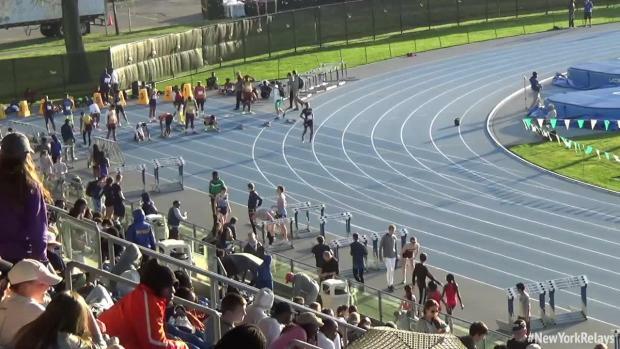 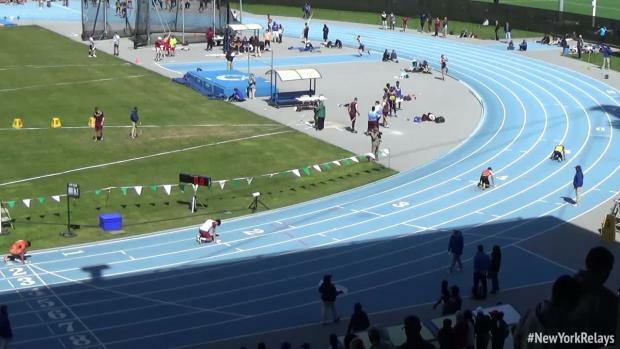 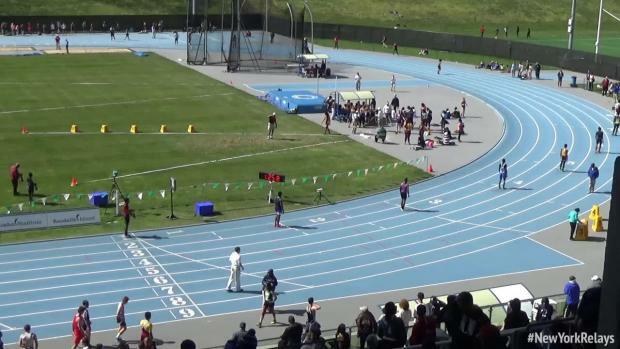 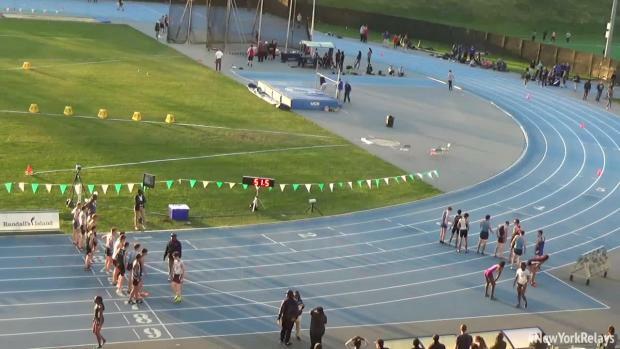 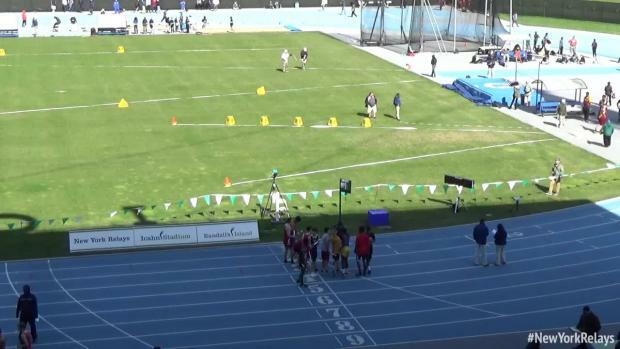 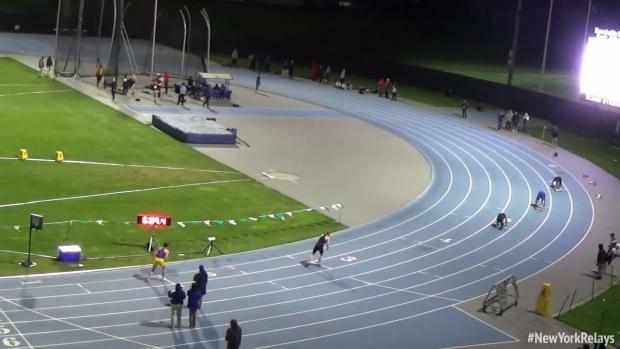 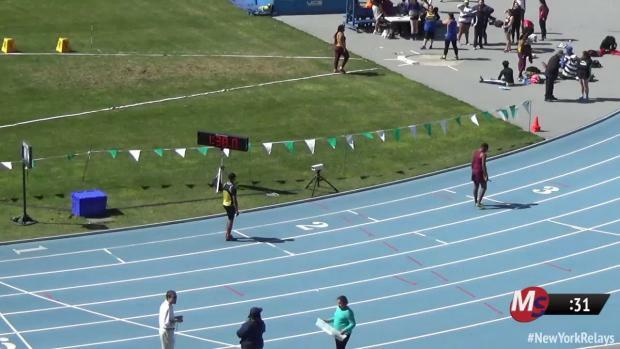 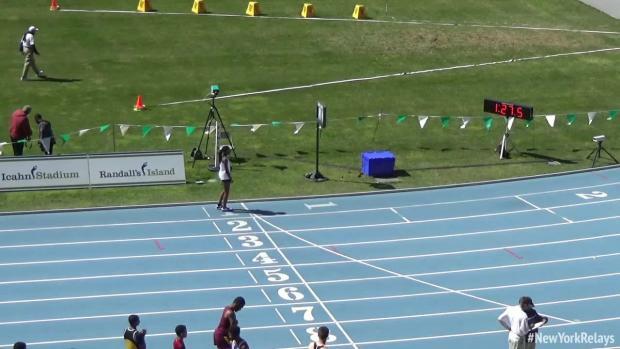 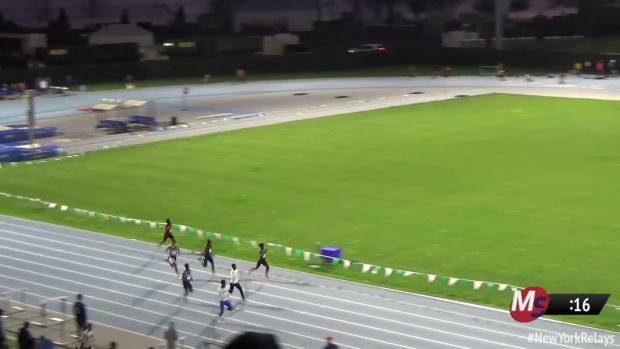 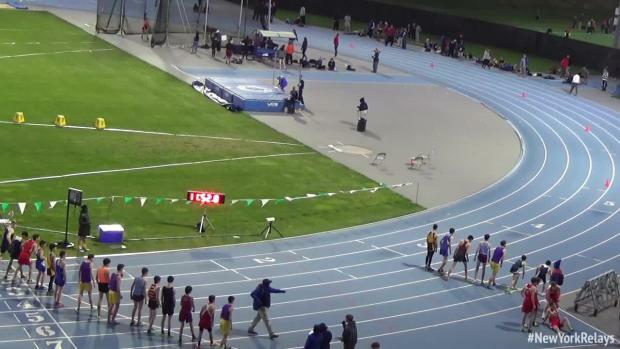 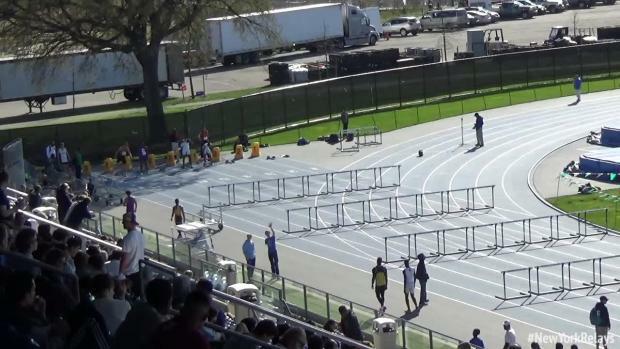 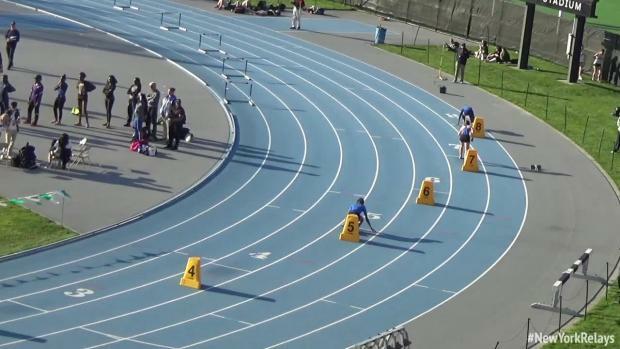 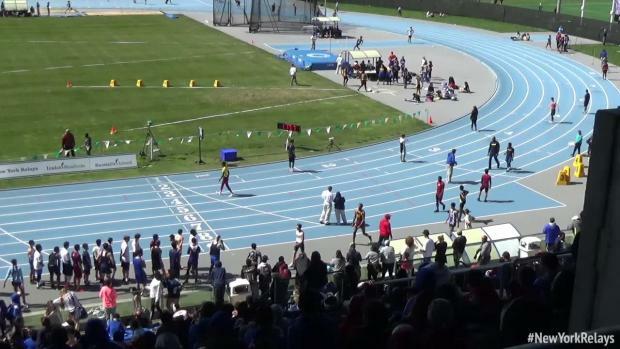 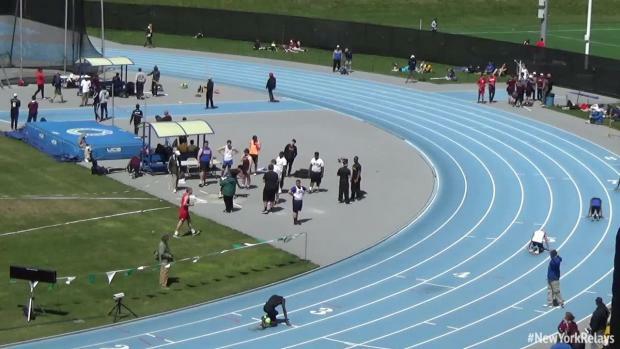 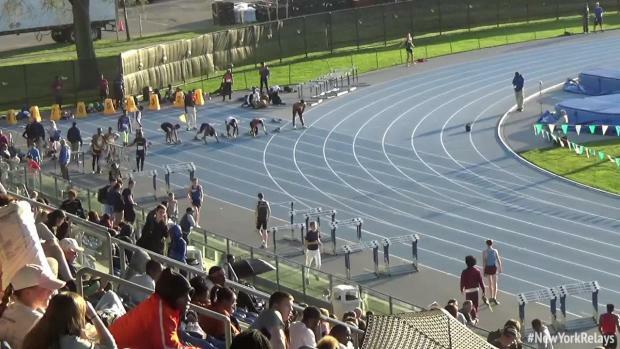 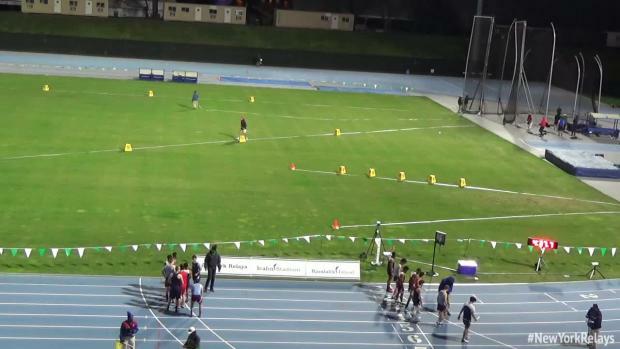 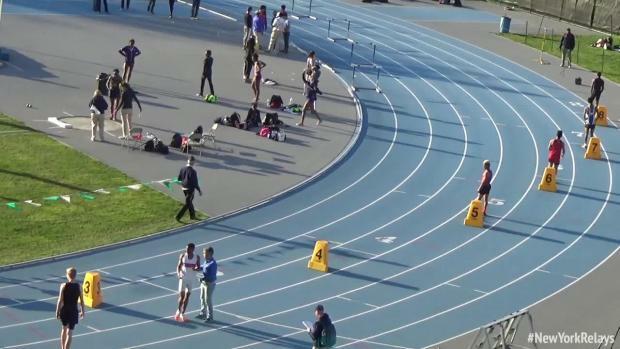 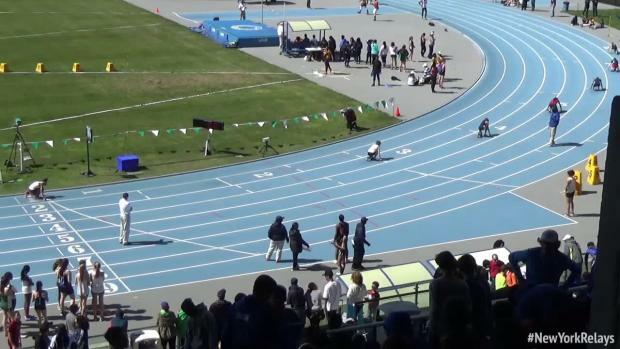 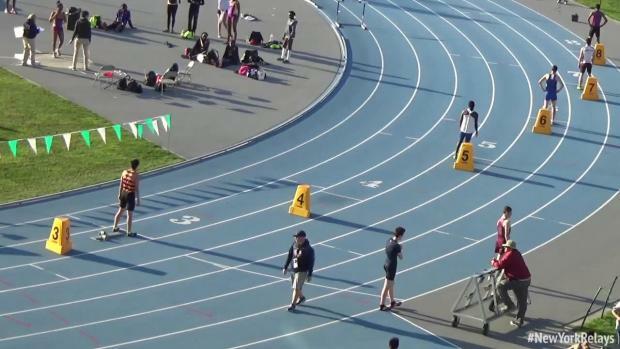 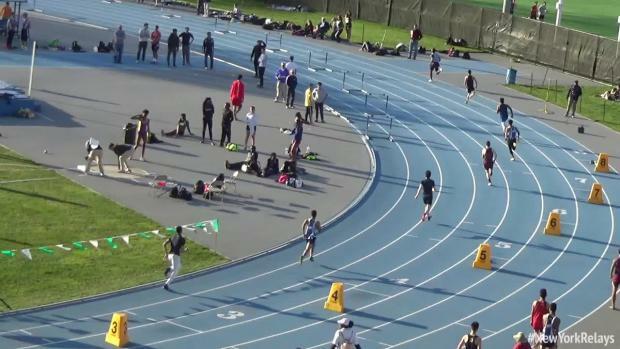 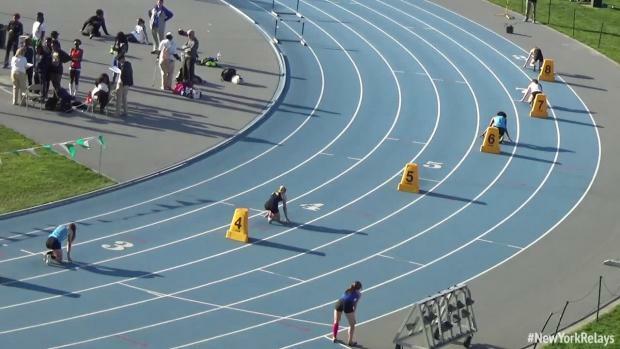 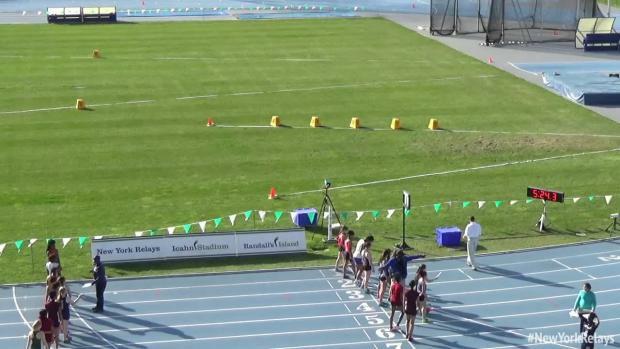 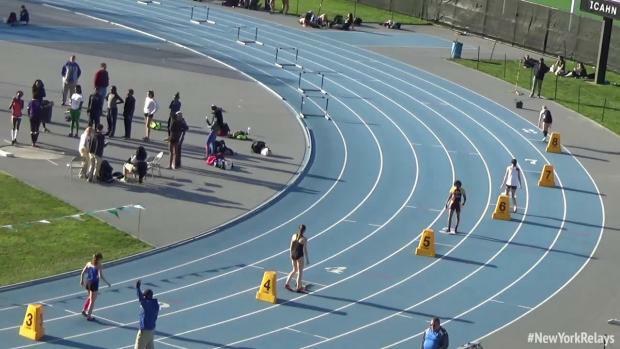 Watch the most exciting races from the past week. 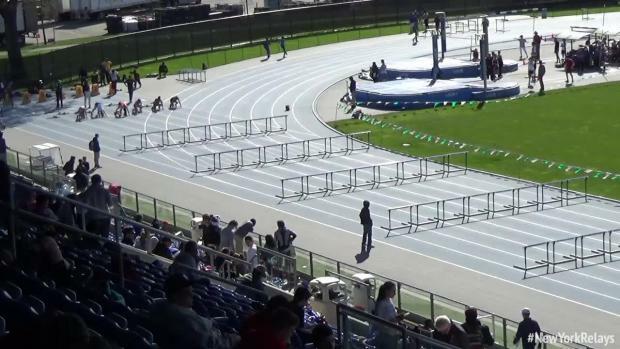 It's opening weekend for the bigger invitationals around New York State, as the stars are finally ready to come out and play. 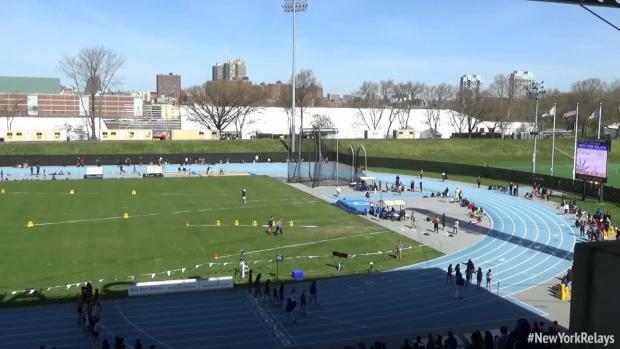 The weather is warming up, and so should the competition. 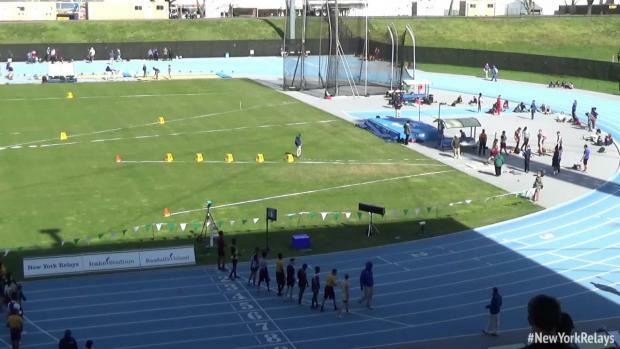 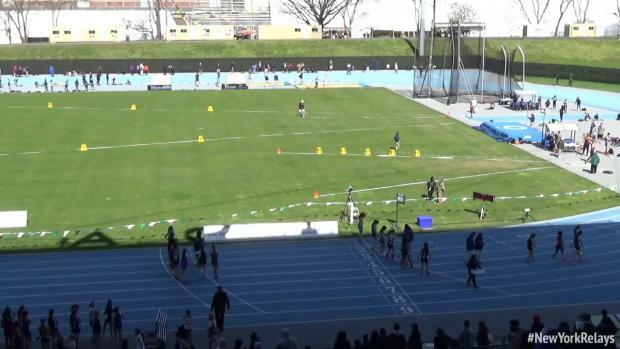 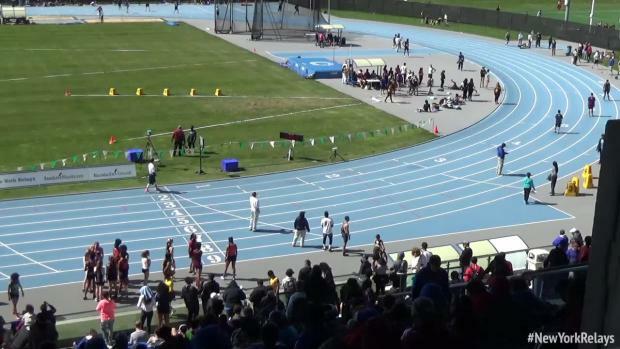 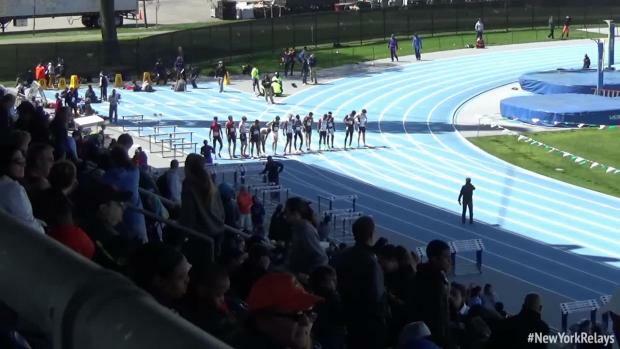 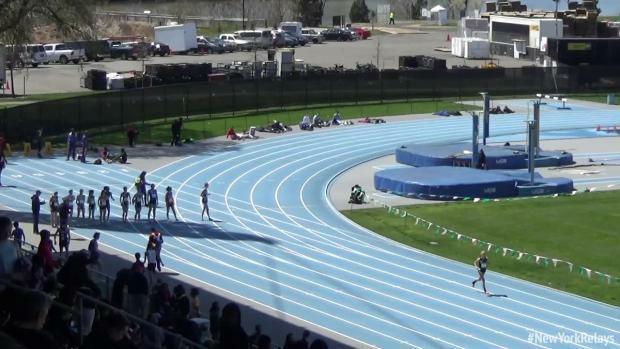 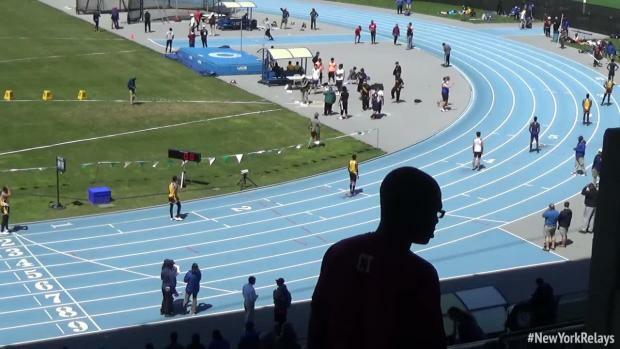 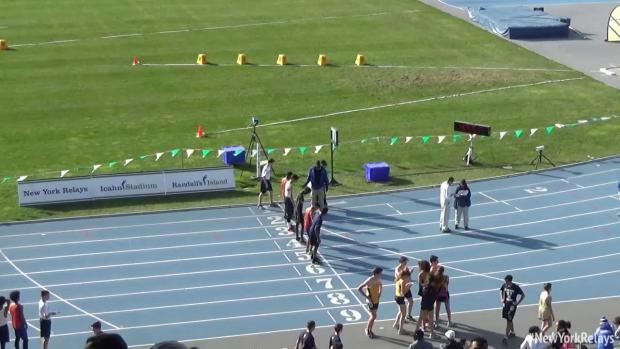 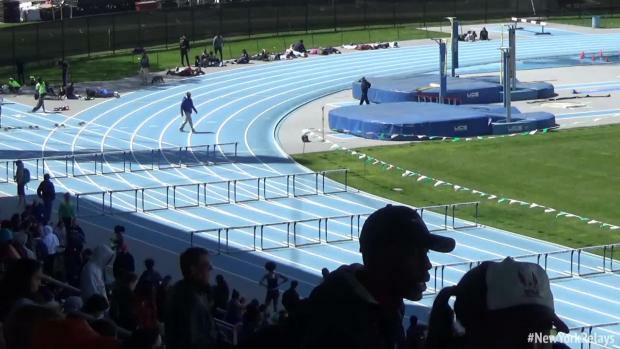 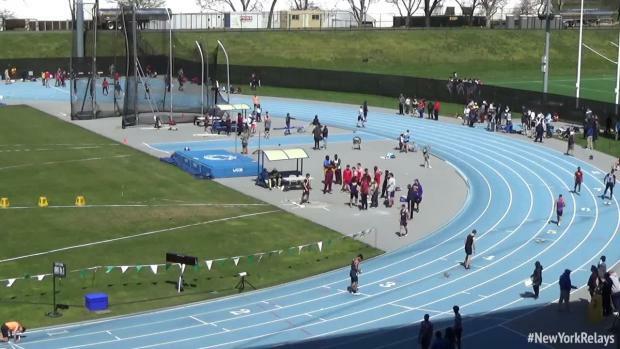 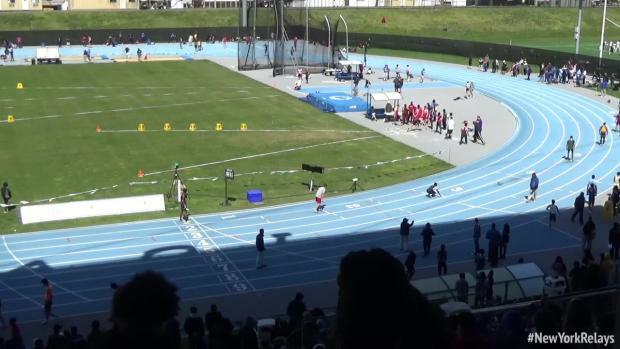 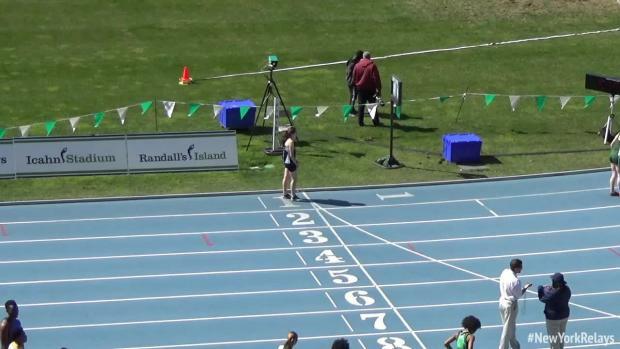 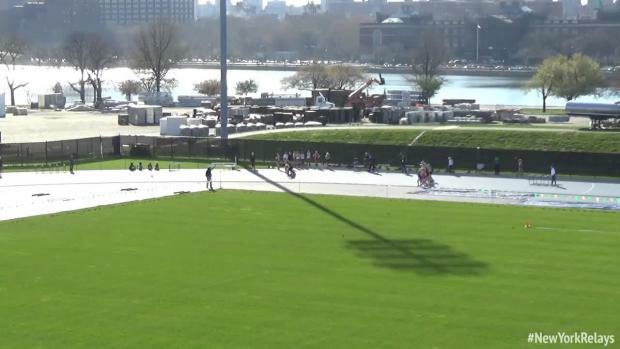 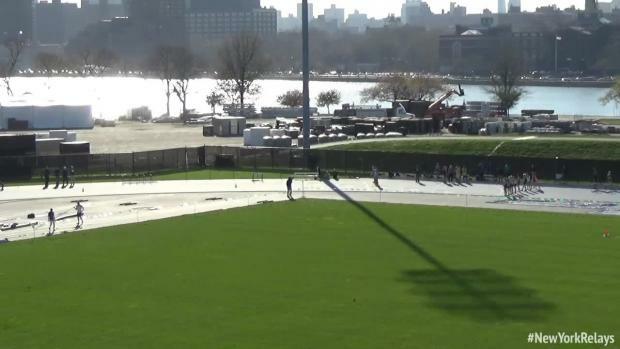 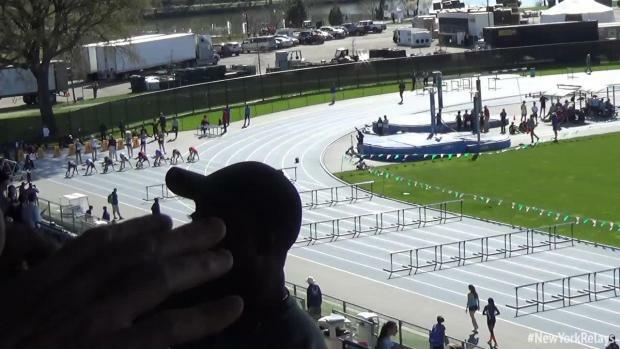 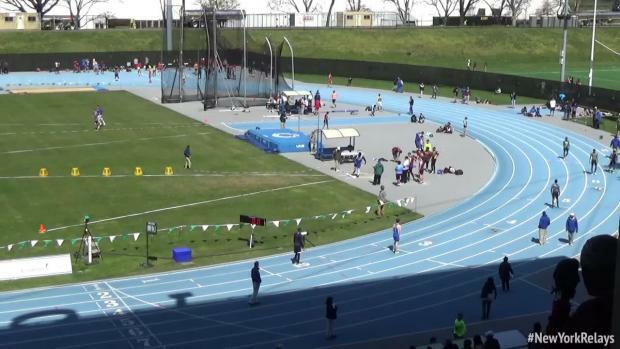 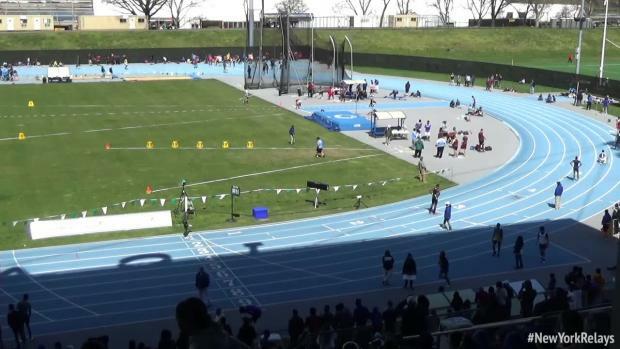 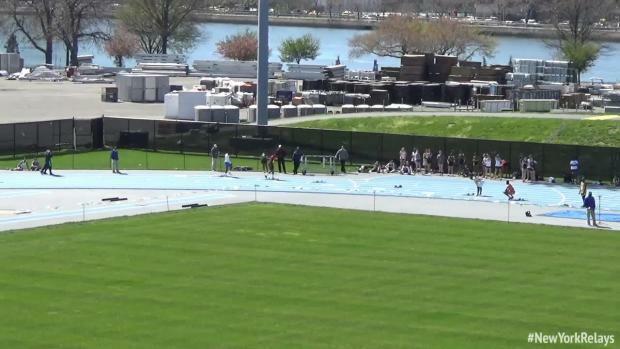 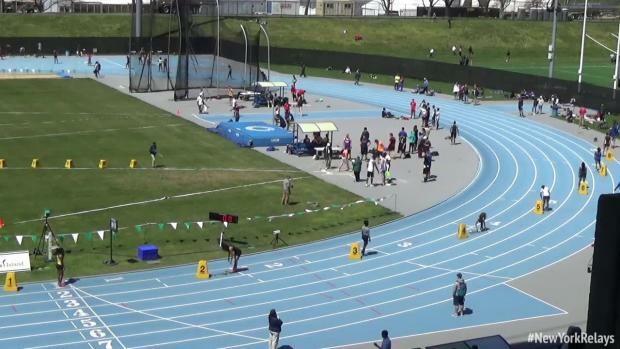 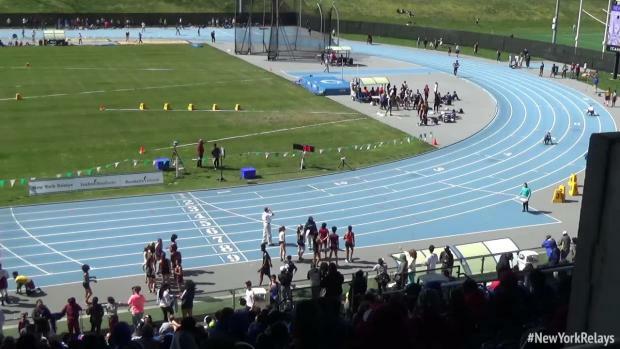 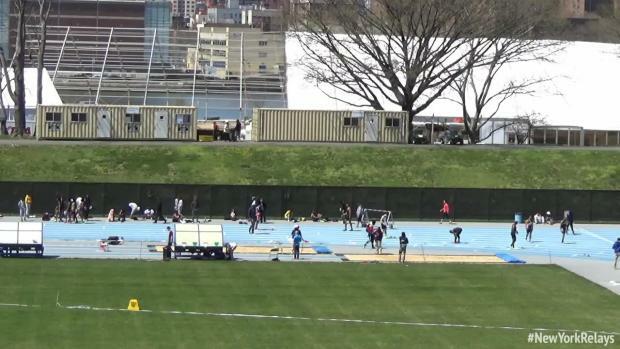 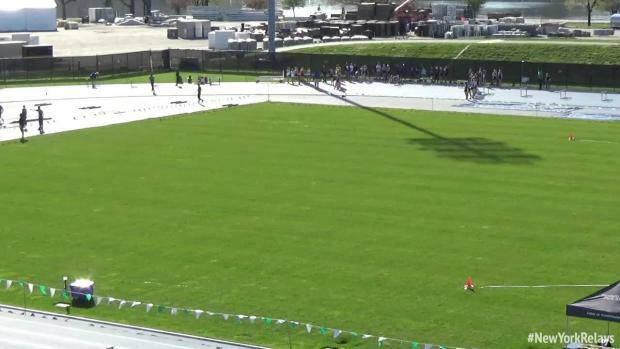 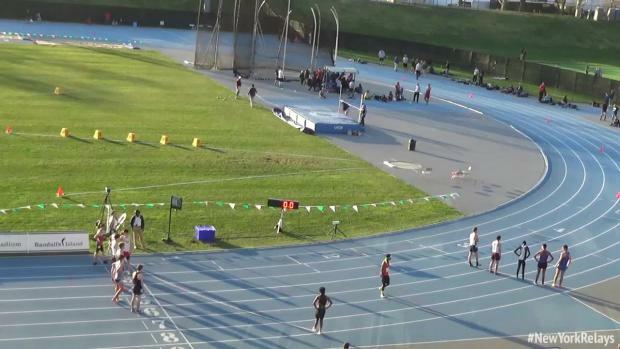 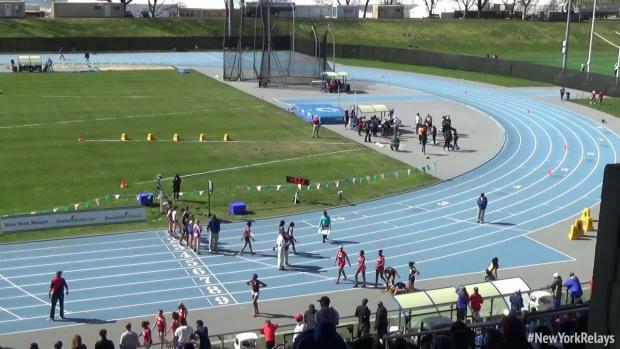 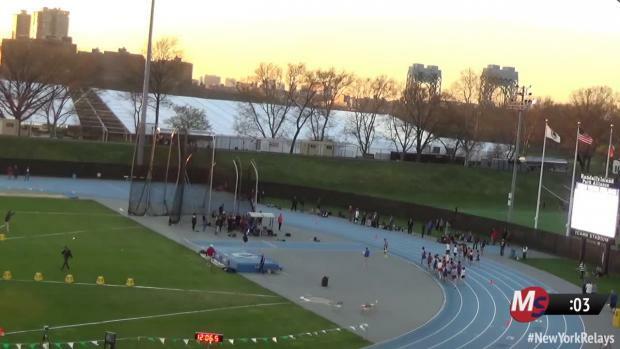 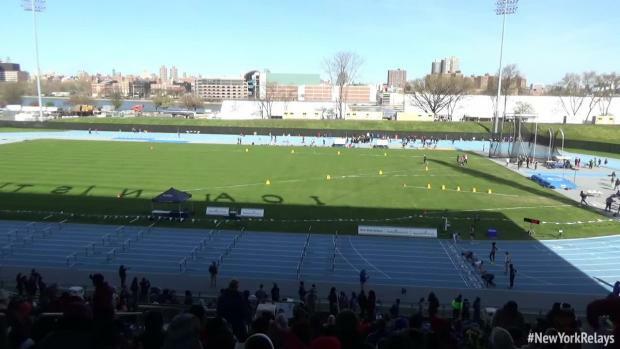 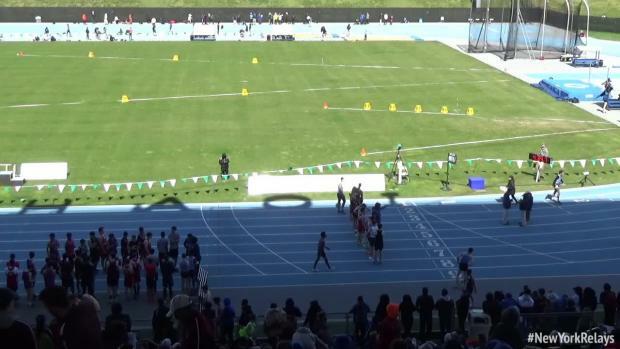 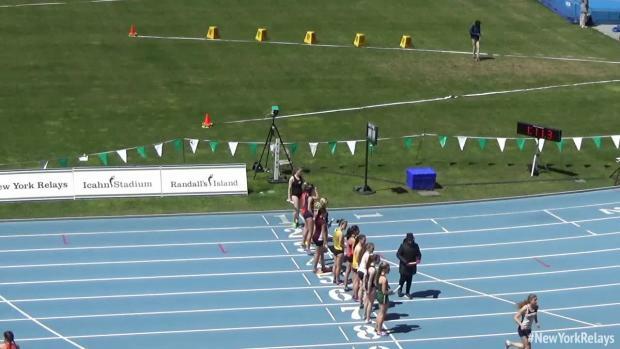 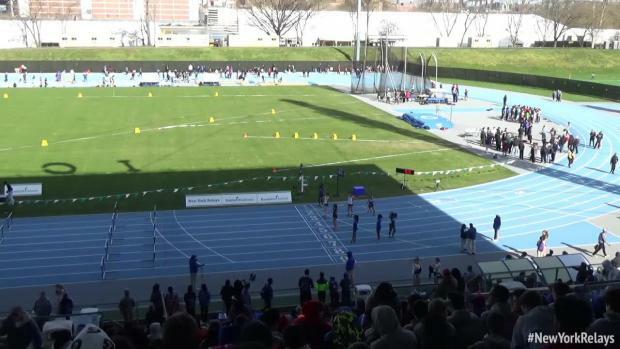 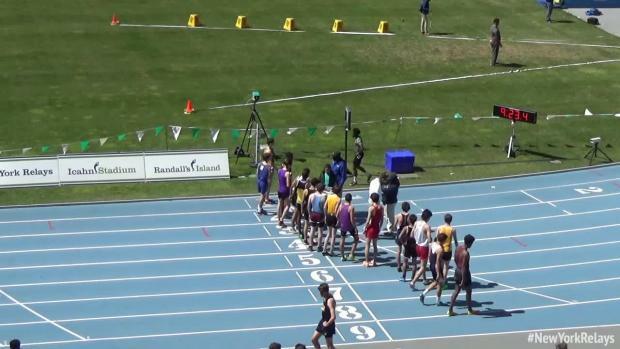 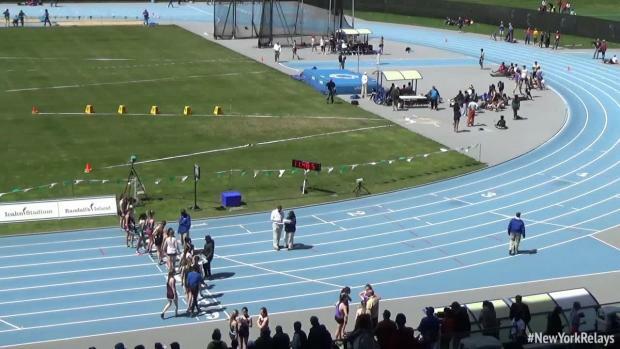 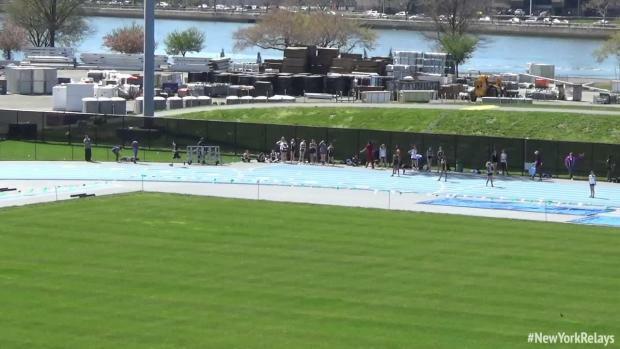 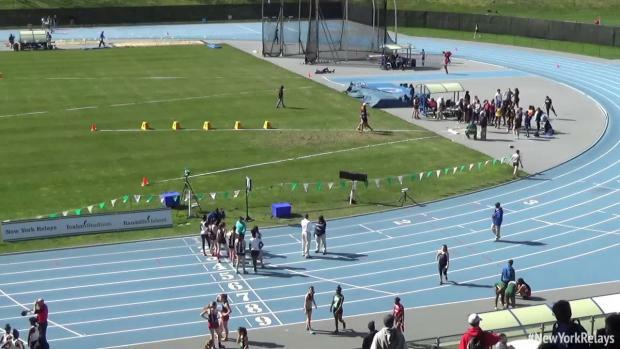 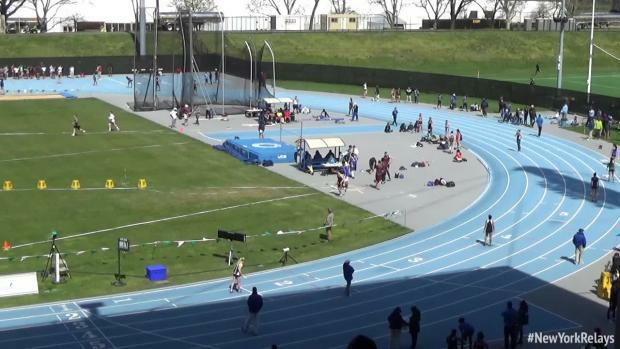 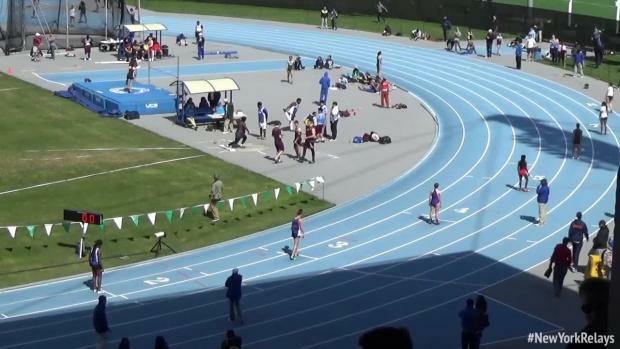 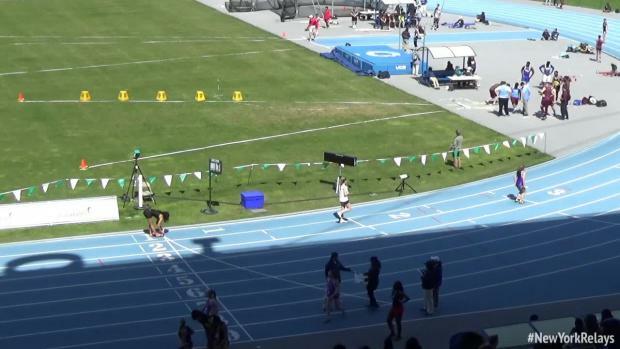 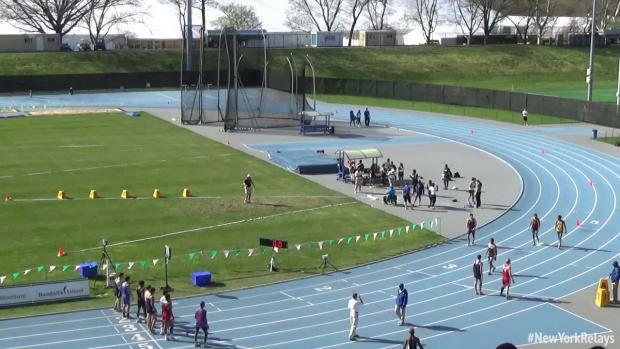 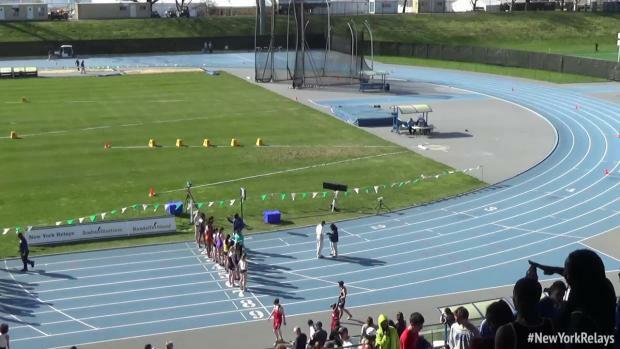 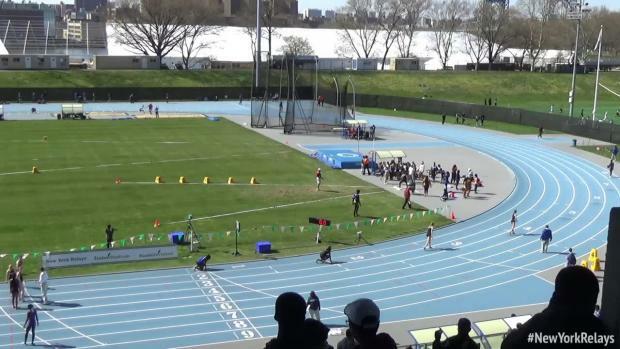 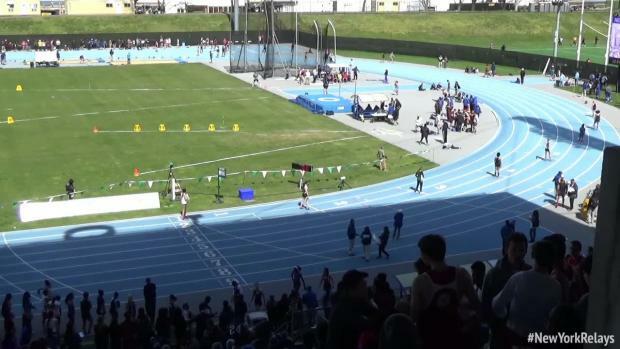 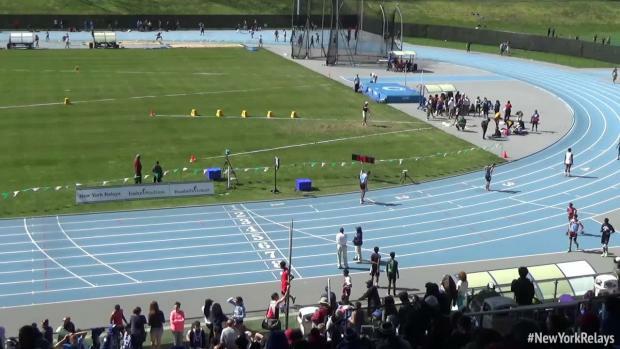 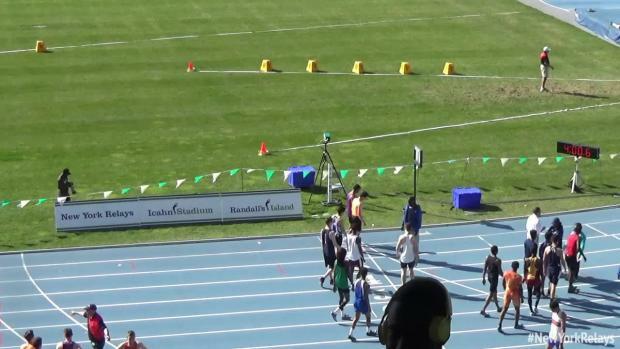 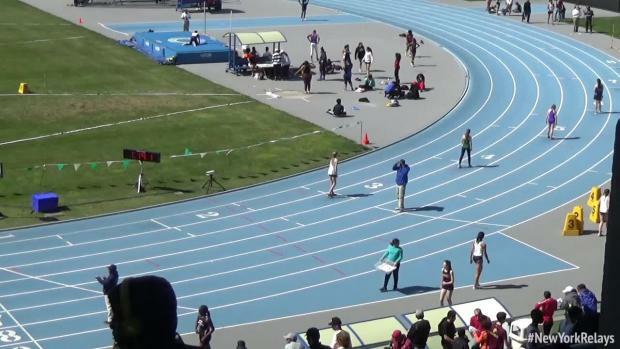 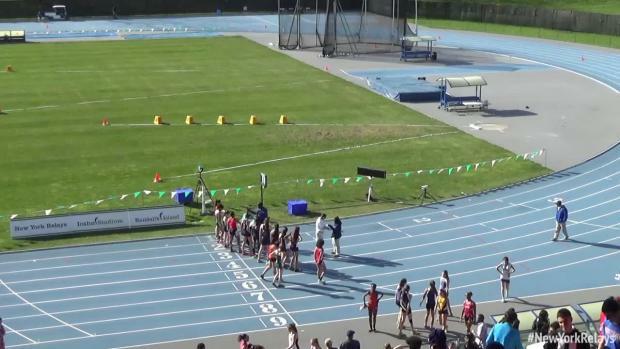 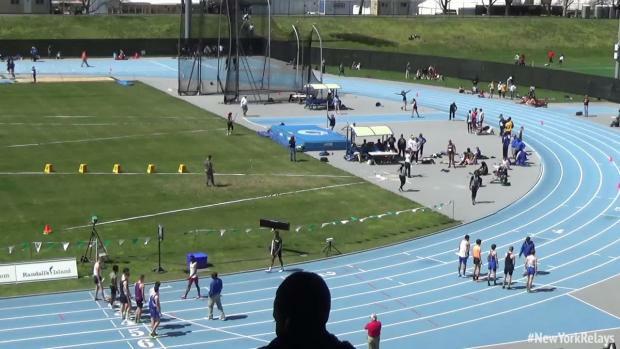 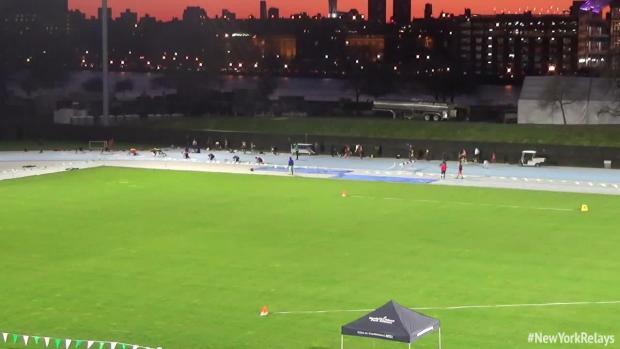 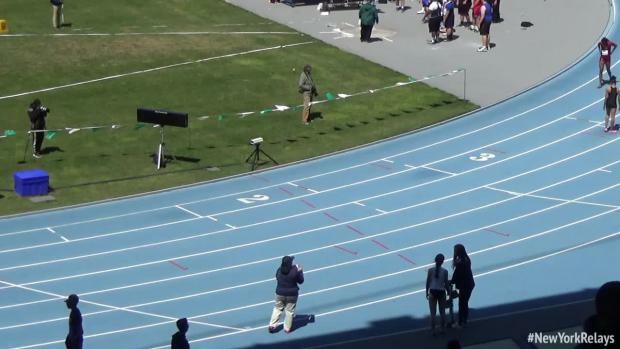 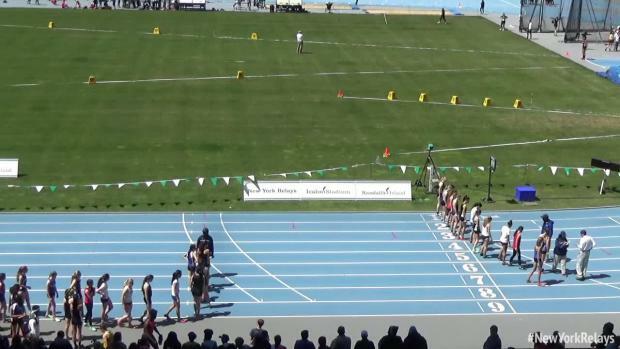 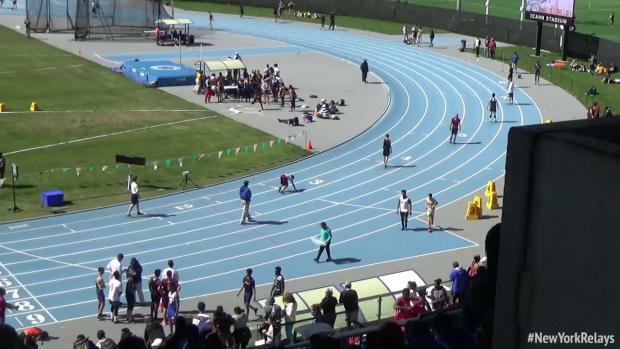 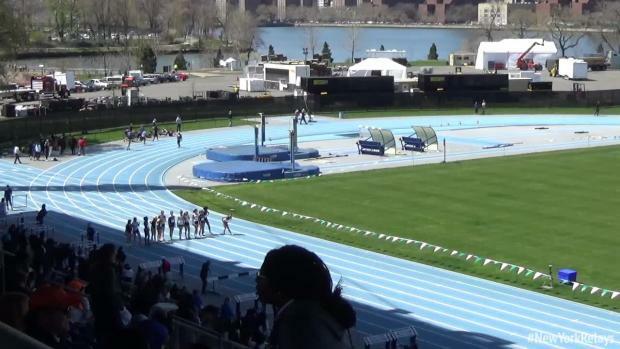 MileSplit will be Live Streaming from the New York Relays, while all race videos from Red Raiders will be available on demand after the meet. 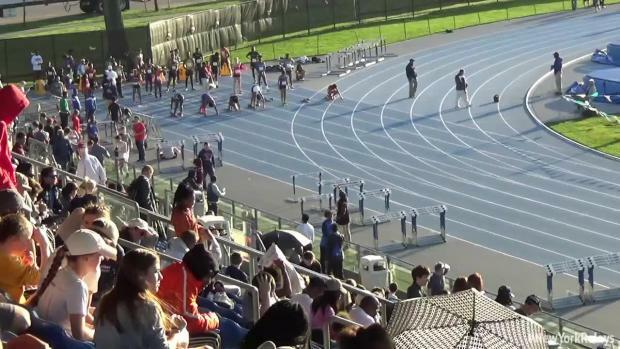 Check out below the ten events we are most excited about. 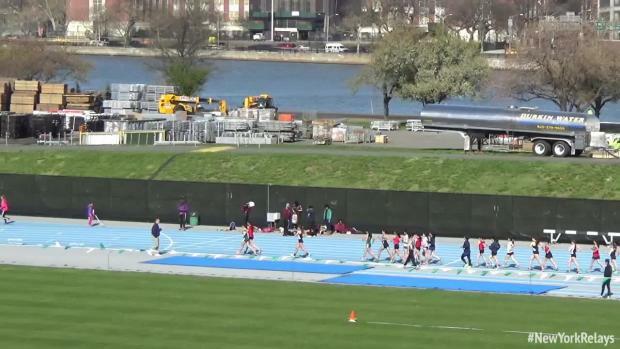 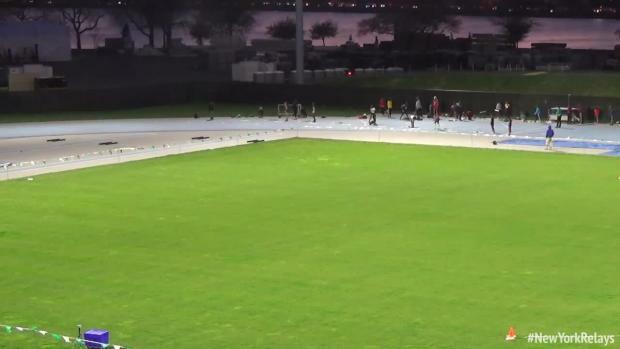 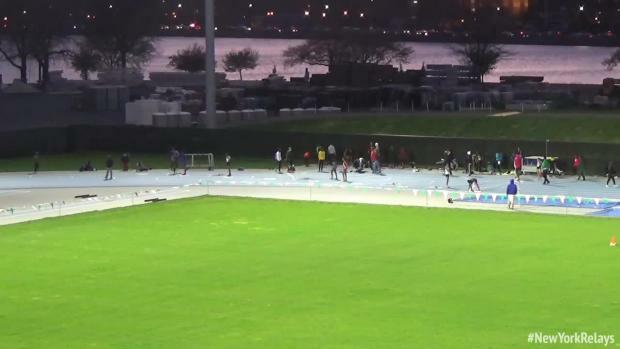 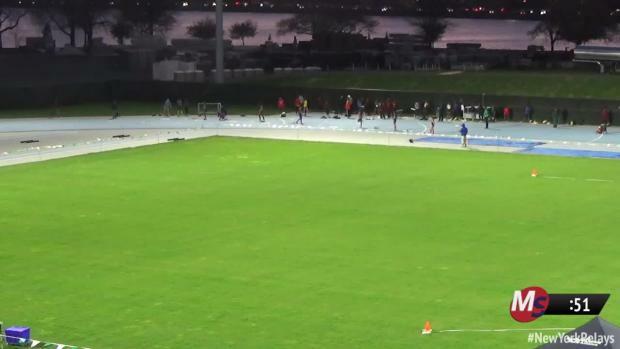 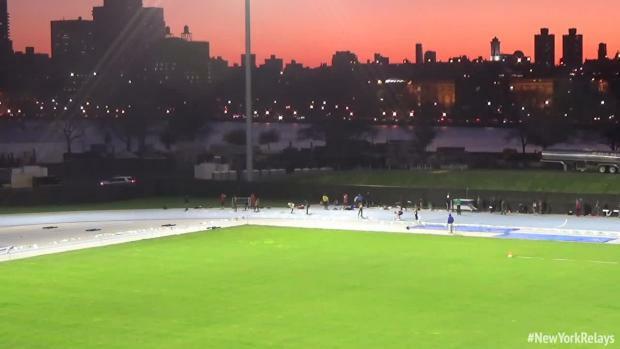 Check out the meet on Randall's Island starting tomorrow! 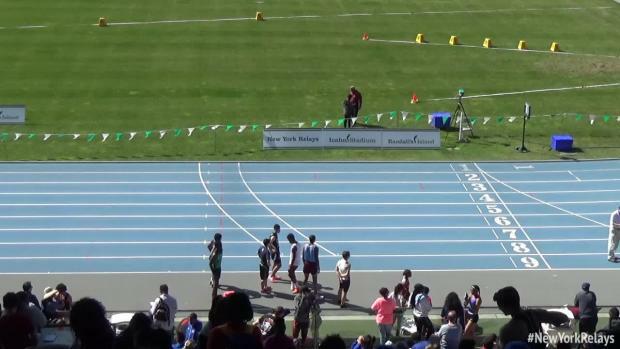 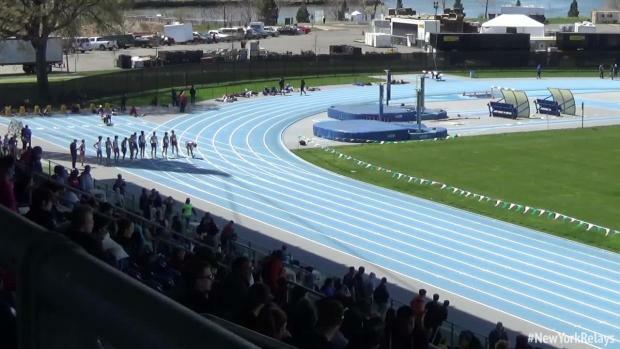 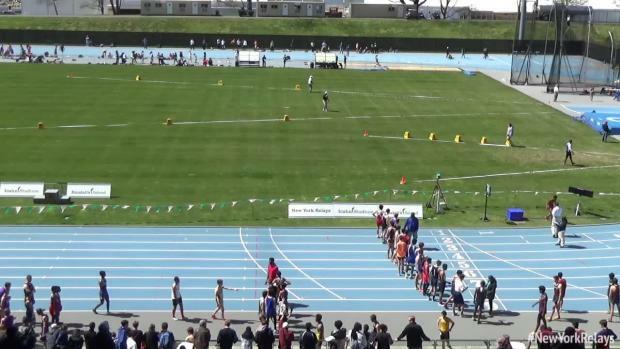 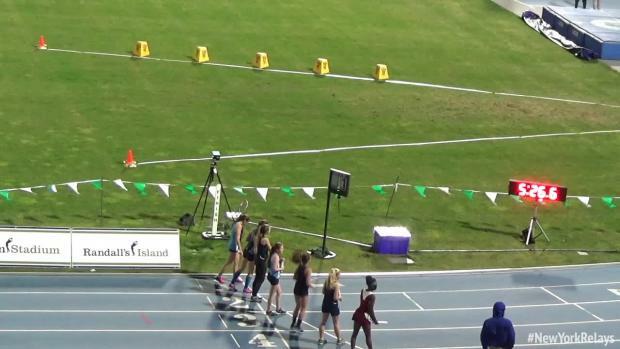 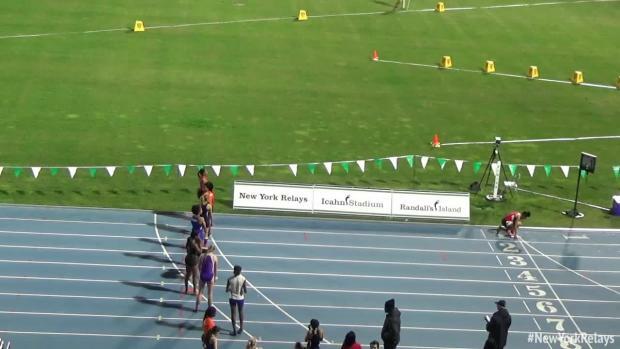 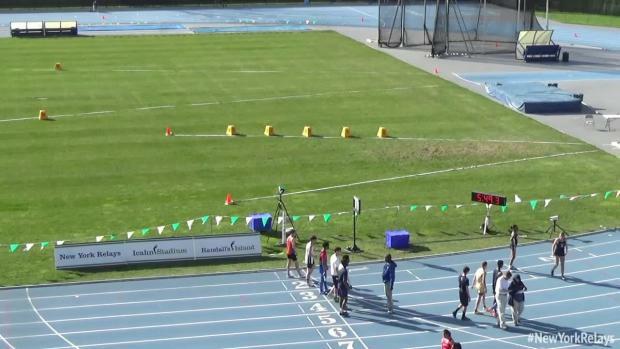 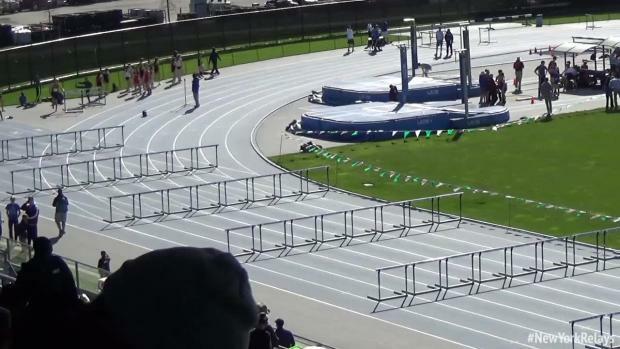 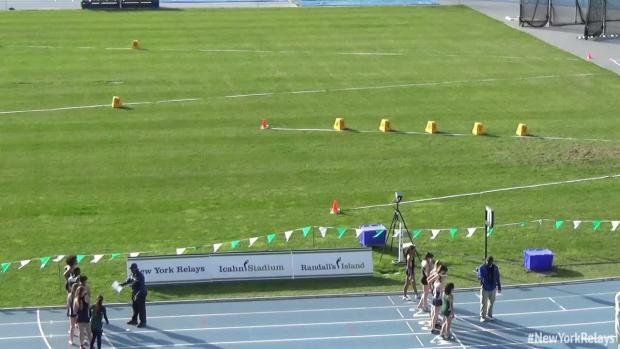 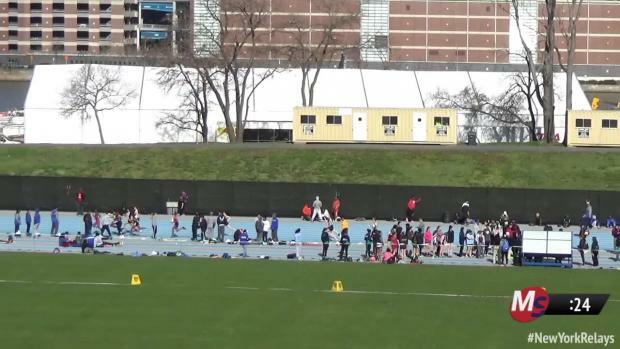 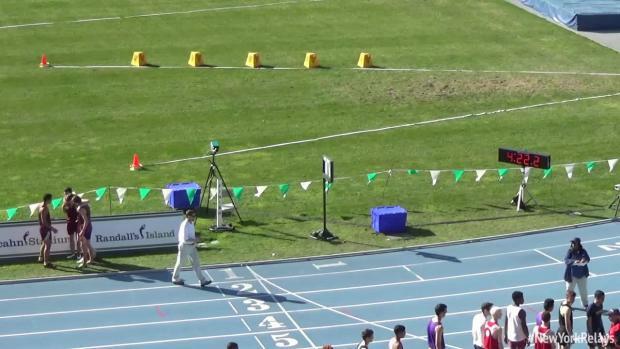 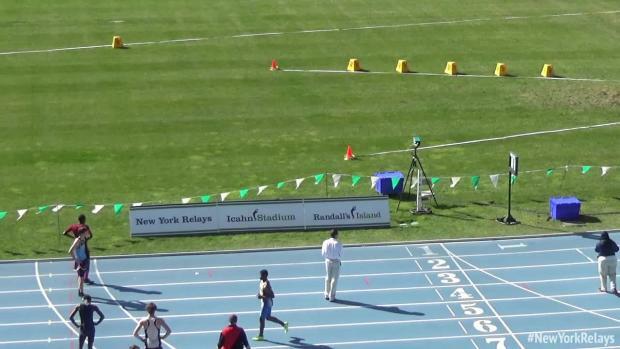 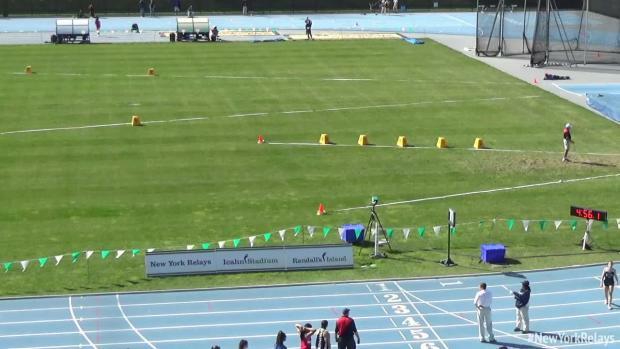 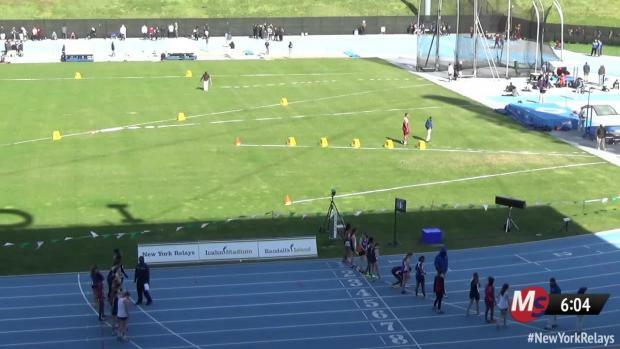 More than 40 athletes will compete this weekend at New York Relays, which will be live streamed by MileSplit. 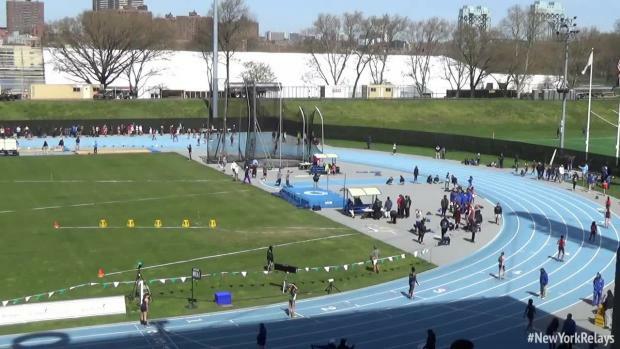 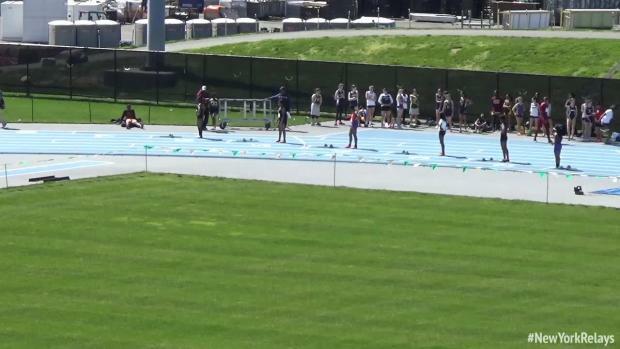 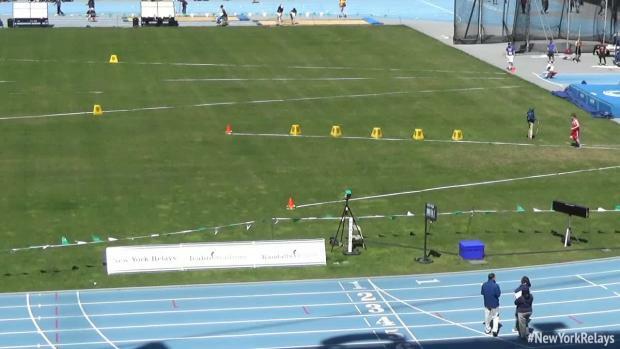 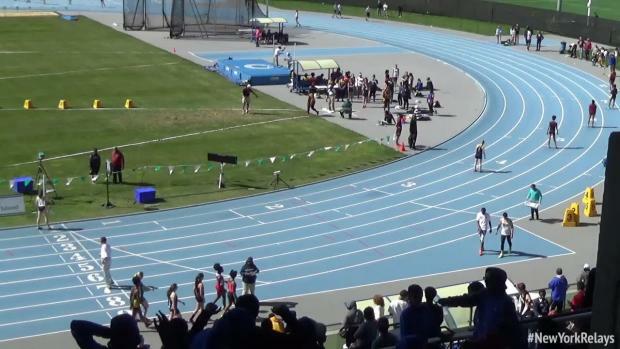 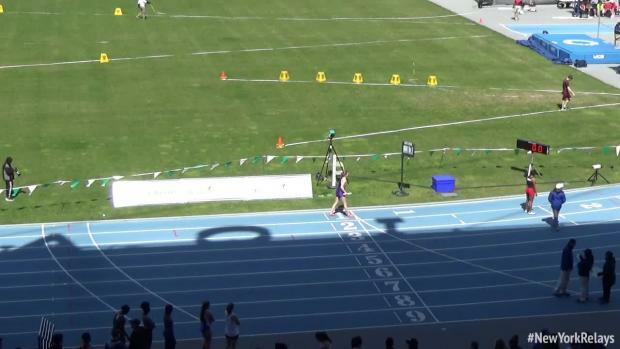 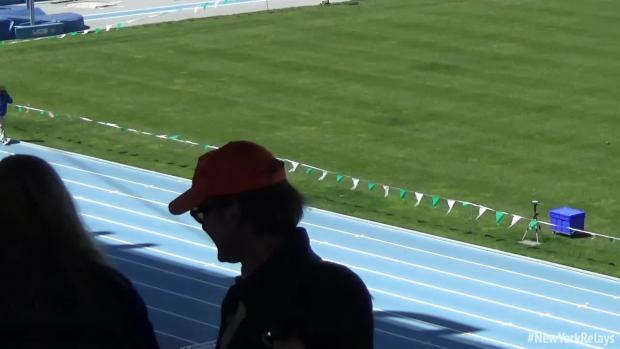 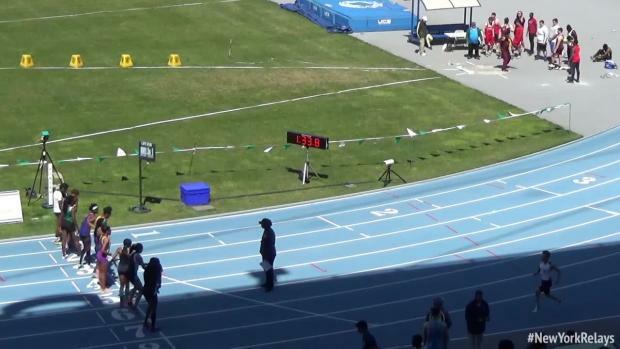 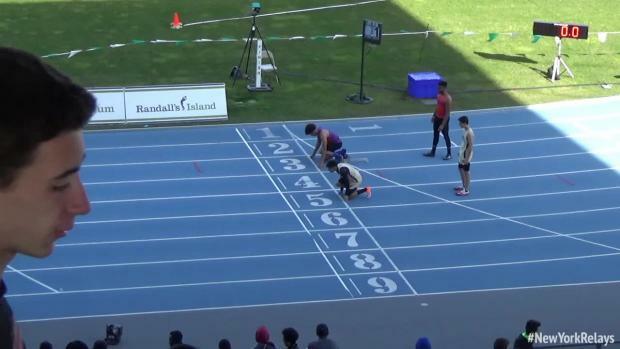 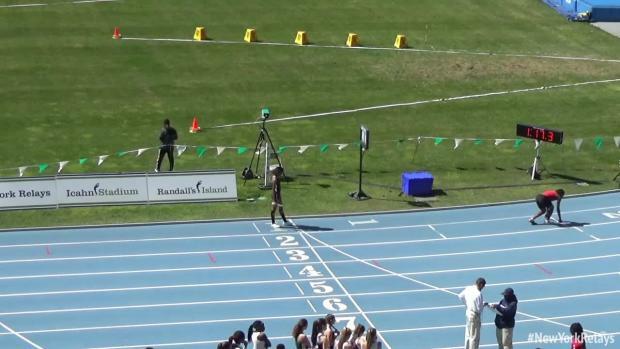 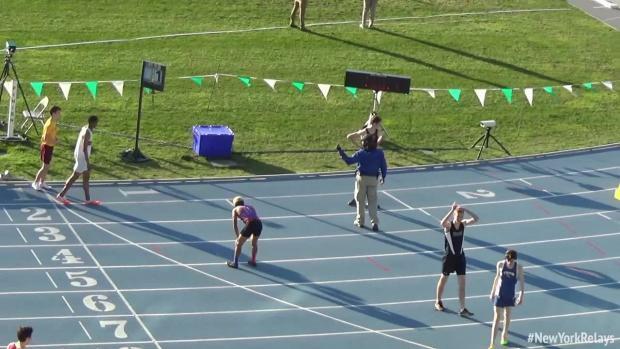 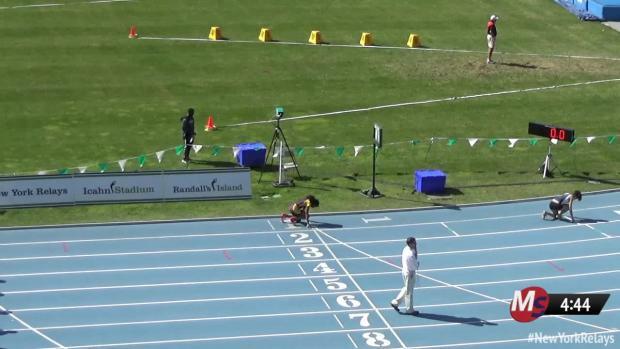 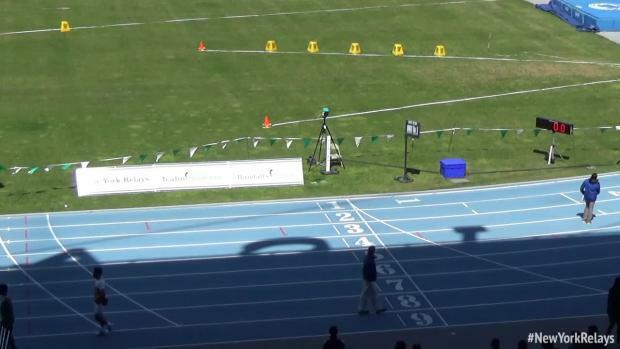 Watch McDonogh School sophomore Dalton Hengst come away with another PR in the mile as the sophomore lowered his PR down to 4:10.43 in a close runner-up finish at the New York Relays.